The Liquid Grip crew once again is heading across the pond to Body Power 2012, located in Birmingham UK. YES! 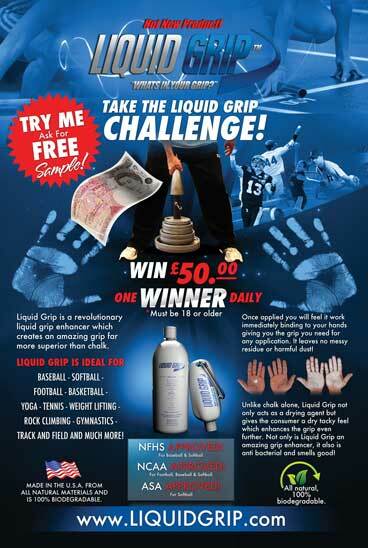 we will be having our Liquid Grip challenge giving out cash prizes. Now that Liquid Grip has set up office in the UK we will be able to ship those orders out quick and conveniently. We will be looking for retailers and distributors,so please come on by booth C-57 and inquire with Jason.